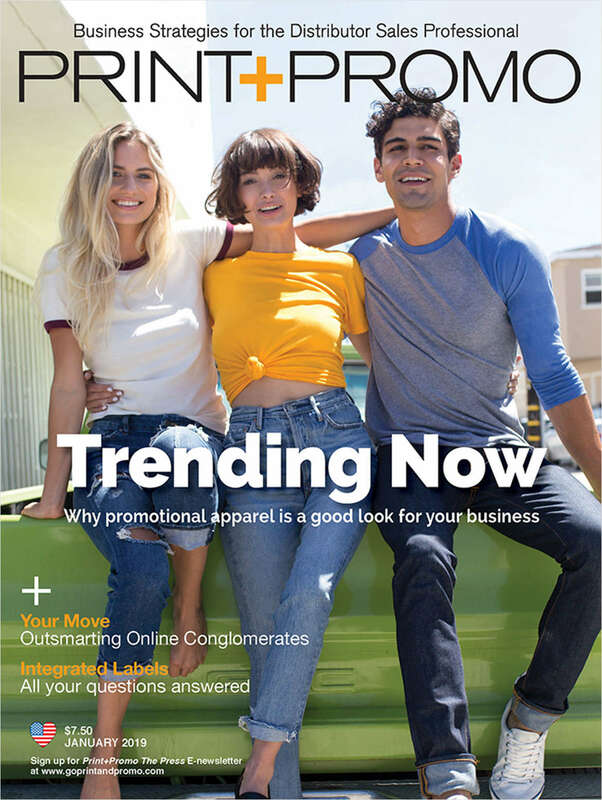 Free Subscription: "Print + Promo"
Is the business strategy resource to expand your promotional product and print distribution business. Do you wish to receive a FREE subscription to Print + Promo? How would you like to receive your copies of Print + Promo? Are you responsible for selling or sourcing promotional products? Have you attended an EME, ASI (fASIlitate) a Promo Marketing “Power Meeting” or a DISTRIBUTOR CONNECT event during...?